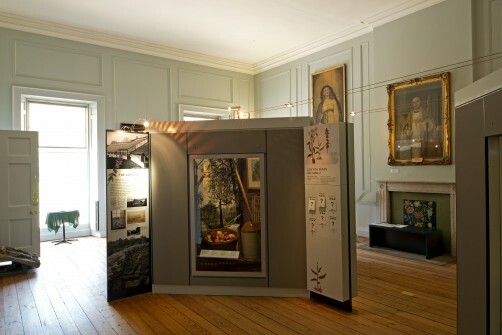 The site of Fulham Palace was occupied during the Neolithic, Iron Age and Roman periods, probably because of its location next to an important Thames crossing. From medieval times the site was encircled by the longest domestic moat in England. You can still see part of the moat at the entrance to the Palace. 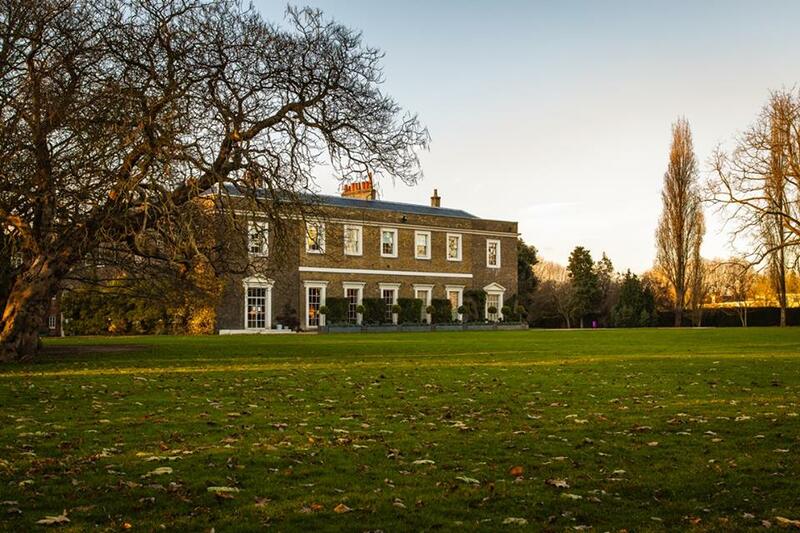 Since 704 AD Fulham Palace has been the property of the Bishops of London. The Palace was their summer home. 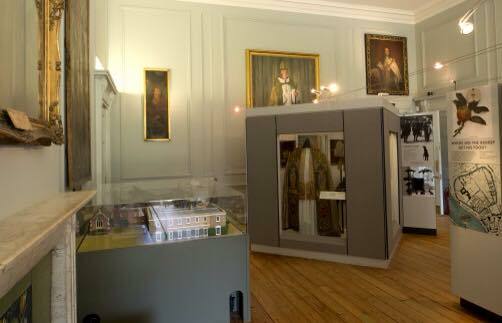 The last bishop moved out of Fulham Palace in 1973. 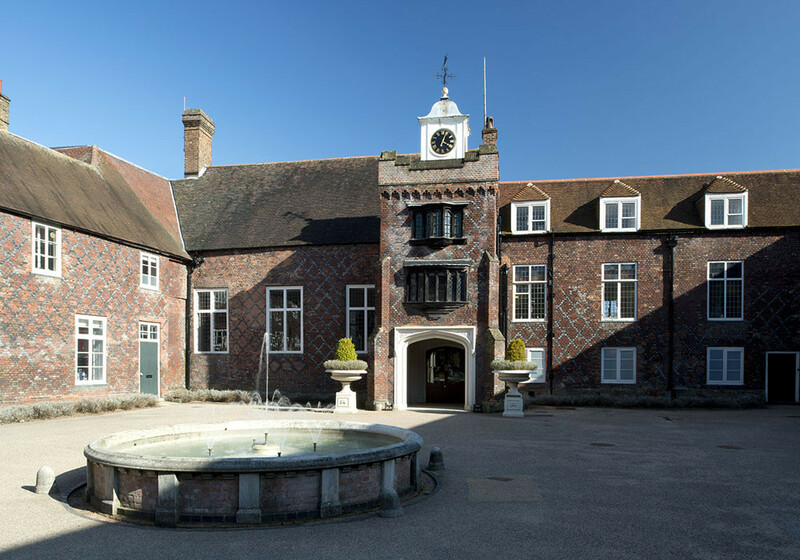 Today Fulham Palace is run by Fulham Palace Trust, a registered charity, established in 2011. The Palace botanical gardens, including our recently restored 18th Century Walled Garden, and Drawing Room Cafe are open daily, our museum opens five afternoons a week. Admission to the Palace and its garden is free. The Palace is also a popular venue for school and tour groups and for private events such as weddings, celebrations and corporate events.